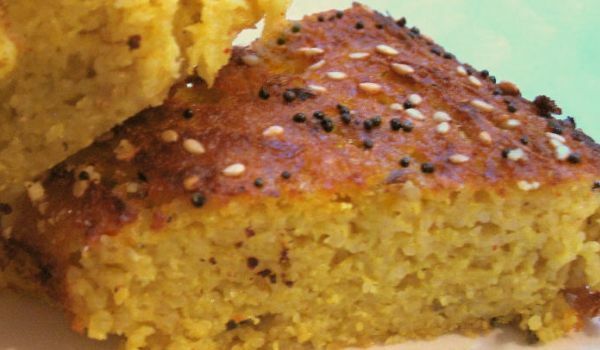 Handwa or Lentil Pie is a popular Gujarati recipe. Learn how to make/prepare Lentil Pie by following this easy recipe. Remove them from the pan when they turn brown. Put flour into the pan and add stock. Mix together garlic, herbs and seasoning properly. Place lentils and onions into an oven proof dish. Pour some of the sauce from the frying pan. Cover it with the mashed potato. Bake it for about 1 hour at 200 degrees centigrade.